While providing modern facilities for skiers and snowboarders, it also offers visitors the opportunity to immerse themselves in a traditional Japanese setting. Students interact with Japanese culture, absorbing the etiquette and rules of respect as they experience the best that Nozawa Onsen village has to offer. Looking for a combination of snowsports and culture? Nozawa Onsen, Japan is the perfect destination for you. While providing the best modern facilities for skiers and snowboarders, it also offers its visitors the opportunity to immerse themselves in a distinctly Japanese setting. With an unlimited variety of slopes and an abundance of natural high-quality snow coverage throughout the season, Nozawa accommodates to snowsports students of all levels from beginners to advanced. It’s location at the foot of the Kenashi-yama also ensures students have plenty of terrain to explore including the famous hot springs and traditional village atmosphere. Below is our recommended tour itinerary for Nozawa Onsen. For more information or a quote, contact our snow experts. On the move Meet at the airport and board your flight to Japan. Welcome to Japan On arrival into Tokyo, meet your tour assistant, board the coach and transfer to your accommodation in Nozawa Onsen. Situated in the Northern Japanese Alps, Nozawa Onsen has been a traditional holiday destination for Japanese holiday makers for hundreds of years. Traditional visitors come to relaxing in the natural hot springs. These days visitors from across the globe come to ski or snowboard in the towns world class ski resort. Collect ski/ board rental equipment this before dinner at the lodge. Good morning Nozawa Begin your day with a hearty breakfast. Afterwards it's time for your first 2-hour snowsports lesson. Nozawa Onsen has a variety of terrain, ranging from long groomers for learning to off-piste gladded slopes for the more experienced skiers and snowboarders. The snow gods are generous to Nozawa Onsen and provide plenty of light, fluffy snow to the region, all up around 11 metres on average per season. Evening activities Evenings are spent relaxing at the hotel with dinner provided daily. Hit the slopes After breakfast make your way to your second 2-hour snowsports lesson. After lunch, you're free to explore your surroundings. Nozawa Onsens traditional wooden buildings, narrow streets and easy access to the ski resort combine for a quintessential Japanese ski experience. The village is compact and all destinations can be reached by foot and the layout encourages visitors to explore. Snowsports lesson Begin your day with a hearty breakfast. Afterwards it's time for your third 2-hour snowsports lesson. Afternoon leisure After lunch, get back out on the slopes with your friends and practice your newfound skills. 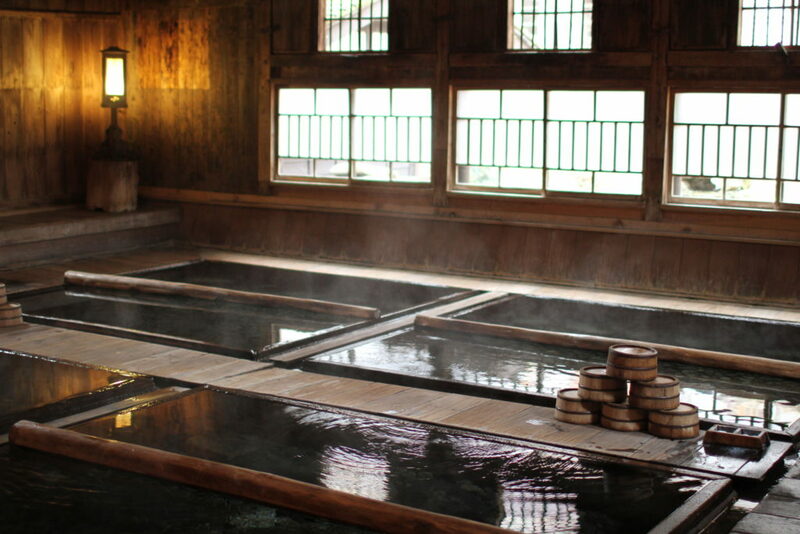 Optional activity Visit the National Ski Museum or test your culinary skills at traditional cooking onsen in Nozawa. Snowsports lesson Begin your day with a hearty breakfast. Afterwards it's time for your fourth 2-hour snowsports lesson. Optional activity Visit the iconic Zenkoji Temple and Wild Snow Monkey Park. Snowsports lesson Begin your day with a hearty breakfast. Afterwards it's time for your fifth 2-hour snowsports lesson. Optional activity Learn how to make your own Japanese calligraphy during a lesson in this ancient practice. On the move After breakfast, board the coach from the lodge to Shinjuku, Tokyo. On arrival be greeted by one of the most exciting cities in the world. Welcome to Tokyo Effortlessly blending the old and the new, Tokyo defies definitions; cutting edge technology glitters beside ancient temples, flashing neon lights bathe kimono clad women, and shining skyscrapers tower above stunning Shinto Shrines. This evening begin exploring this famous city before relaxing at your hotel. Good morning Tokyo After breakfast at the hotel, you have the day to explore Tokyo before heading to the airport for your journey home. Options include a guided city tour. Highlights include the Meiji Jingu Shinto Shrine, Shibuya traffic crossing, Harajuku shopping area, Tsukiji fish market and visits to Tokyo Tower, the Robot restaurant, Imperial Palace, and the National Museum. Farewell It's time to say Sayonara to Japan and board your flight back home to Australia. Thank you for your interest in our WorldStrides Japan Cultural Snowsports Tour Tour! Please tell us a little more about yourself so we can get you sent to the right place.